Raise Awareness: Education and Experimenting: One way to inspire yourself to change is to know that there are benefits of changing and severe consequences of not changing. A key concept for Type Fives and all Types is to increase their awareness about health including the benefits of health and the consequences of poor health. This skill ranges from simple education and consciousness raising to experimenting and seeing if the education given to you is correct. Examples of education is more than simply learning about health in books or on the internet but interviewing friends and family members about their illnesses, talking to your doctor about your current state of health and getting health labs drawn. A good place to start leaning about a healthy lifestyle may include the American Heart Association website. (1) Write down (or think about) times the past where you learned a skill that changed your perspective or fear about a problem — notice how you have done it many times in the past (examples may include: riding a bike, driving a car, learning how to use the computer, giving a speach et et. ). (2) List examples of people like you who have learned similar skills. Notice that you have the same ability to accomplish this task. (3) Start with an Immediate Win: This could be as simple as stopping sodas for the next 48 hours or walking around the block one time after diner. These simple goals will get you thinking “I can” instead of “I can’t” by building your confidence in your ability to meet your physical activity and weight loss goals. Raise Awareness: I have talked to a health care professional about my weight and learned about the medical benefits of weight loss. Raise Awareness: I have talked to or know someone who has severe health trouble related to weight to help me understand the consequences of weight. Raise Awareness: I understand there are many consequences of being overweight…some of which include diabetes, blindness, early death, Alzheimer’s Dementia, joint and back pain, heartburn, and various cancers. Decision Matrix: Health is a priority for me. I am willing to spend time every day becoming healthier. Decision Matrix: I believe that being physically fit improves my mental clarity and ability to concentrate. Decision Matrix: I feel more confident when I eat right and exercise. Decision Matrix: I feel stronger and more in control when I eat right and exercise than when I am sedentary. Decision Matrix: Eating right and exercising decreases my stress. Decision Matrix: Eating right and exercising is good for my long term health. Decision Matrix: Being physically active can be fun. Skill Mastery: When starting a new physical activity I look to how I can have a quick win to feel successful early (such as small attainable goal). Skill Mastery: I participate in and enjoy a hobby that has a physical component. Skill Mastery: Learning new physical skills is exciting, challenging and rewarding. Skill Mastery: I believe that sports have a mental aspect as well as a physical aspect. 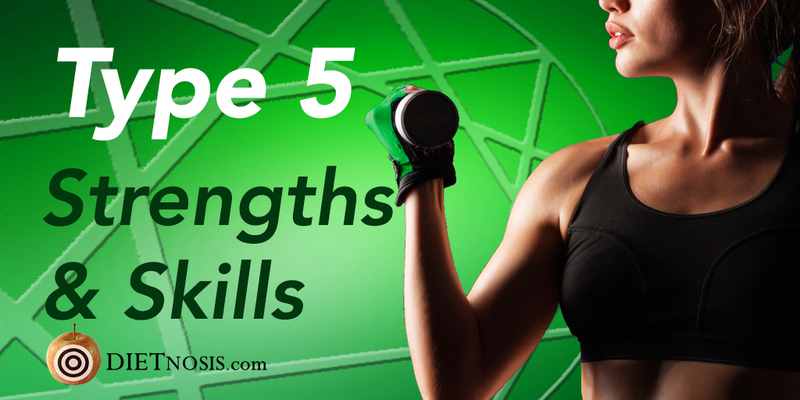 Skill Mastery: I spend time becoming an expert on health and healthy lifestyle. Skill Mastery: I am keeping track of the lessons that I learn in a journal, log book or spreadsheet. Skill Mastery: I try different weight loss programs and diets so that I learn for myself what is the best plan. Skill Mastery: I keep records of my weight and take monthly body composition pictures to help me evaluate my progress. Skill Mastery: I look for ways to make healthy food convenient and readily available as possible. Skill Mastery: I look for smart substitutions in what I eat and my daily activities that allow me to change without feeling deprived. Skill Mastery: I am aware that free food, cheap for or food that is gifted to me still requires that same scrutiny for health as any other meal. Skill Mastery: I am cautious not to drink unintended calories through sugary caffeinated drinks and I limit high calorie additives like cream and milk in my coffee/tea.